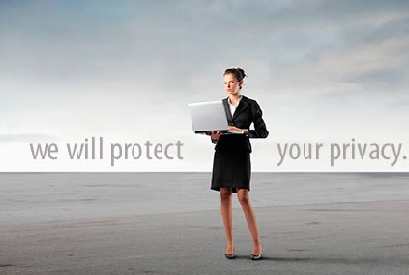 Data Security: We understand that your data holds too much importance for you. Any loss of this data or misuse of it can hurt your business badly. We make sure that the data of our clients are kept as safely and securely as possible. Most advanced security features have been installed to ensure that the data of our clients never get into wrong hands. Only people having a proper authorization are able to access the data and that too only the part which they are authorized for. Regular data backups are maintained to prevent loss of any data due to natural or manual reasons. Experience: Our core management team has a cumulative experience of more than 100 years and is well prepared for handling any project. Their vast experience enables us to manage even the most complex and large projects with ease. They have been in the OSS billing and telecom billing industry from a very long time and are aware of all the problems and obstacles that could occur. This enables us to deliver problem-free exceptional billing services to our clients. Trusted by Many: Since our inception, we have delivered total satisfaction to our clients in each and every segment. We carry the trust of more than 50 global clients who have always appreciated our services. We offer both prepaid and postpaid telecom billing services which have attracted many clients to us. Serving these clients have provided us with enough expertise to handle any type of billing process. Whether you need a prepaid billing solution or require a postpaid billing solution, you can get the most trusted services from our end in both segments. If you have any further questions or want to share your thoughts on this topic then please feel free to leave us a comment below. This entry was posted in Telecom, Telecom Billing Services and tagged OSS billing, OSS billing services, OSS billing solutions, postpaid billing solutions, Telecom Billing Services by admin. Bookmark the permalink.